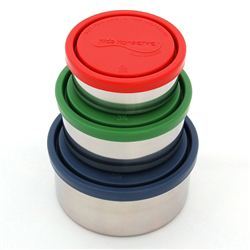 Save on food and earn up to 1500 PIPs when you open a Flatiron Meal Plan account! 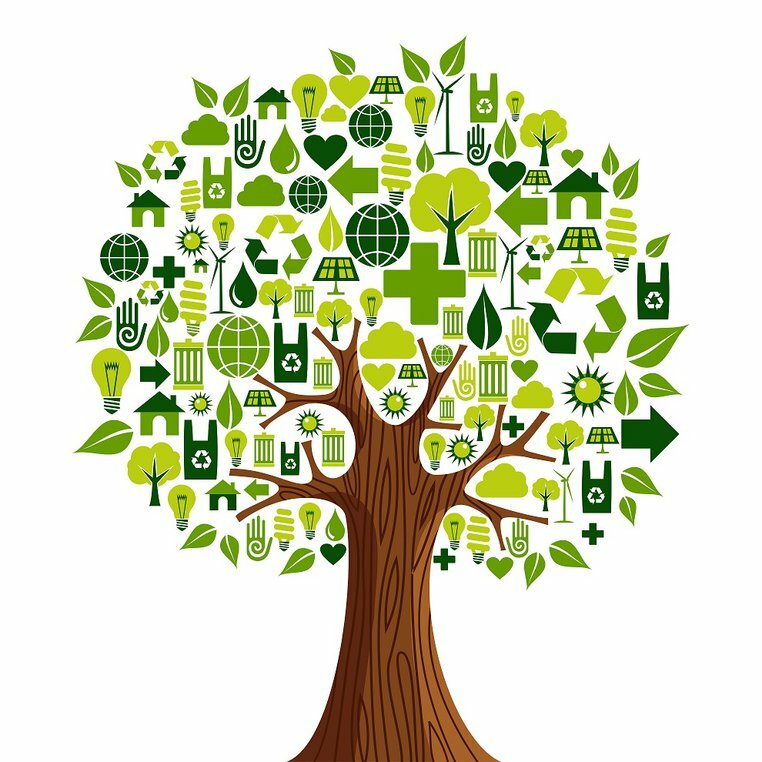 Everything you need to start living sustainably, today. 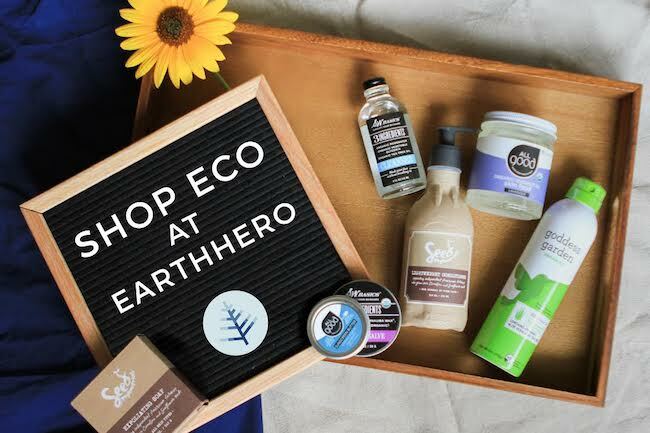 Shop EarthHero! 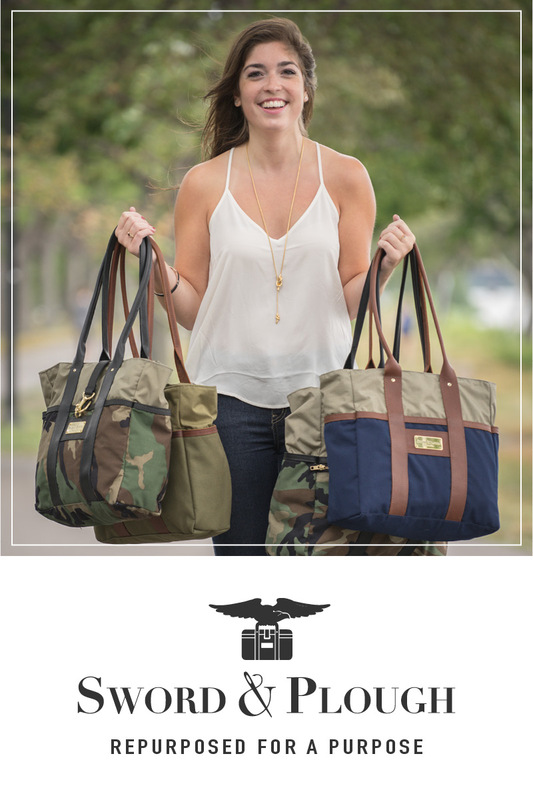 Earn PIPs shopping upcycled bags and gear at veteran-owned Sword and Plough. 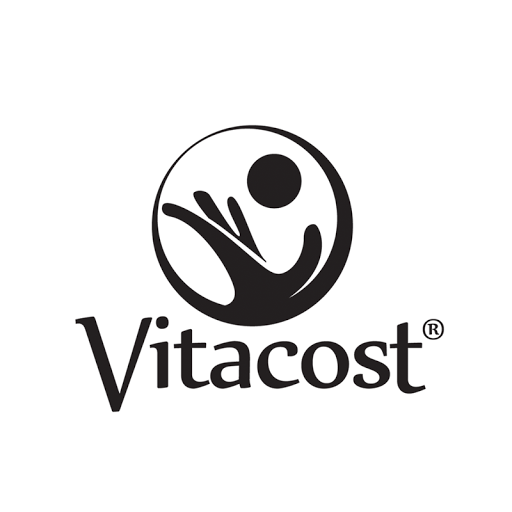 Earn PIPs shopping for all your healthy food and natural home basics at Vitacost. 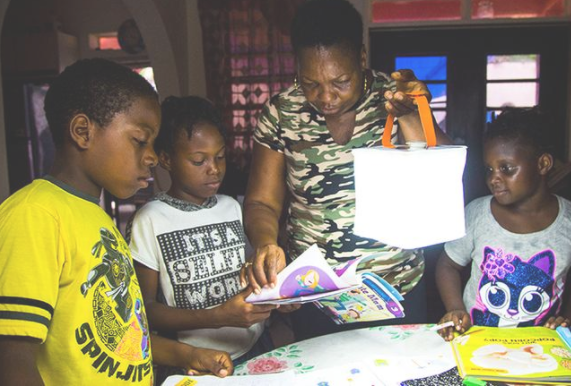 Earn 25 PIPs per container you bring to refill at Refill Revolution, or 4 PIPs/$ spent shopping their online store! 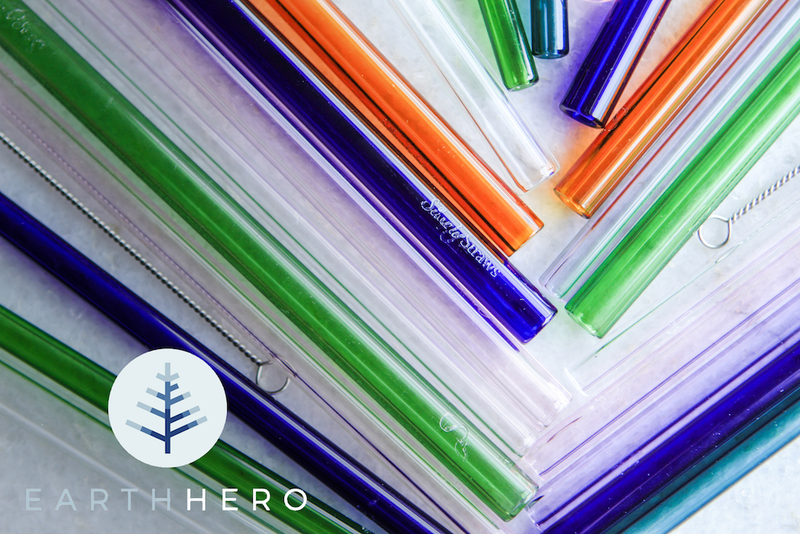 Ditch single-use plastic - find your reusable straw on EarthHero! 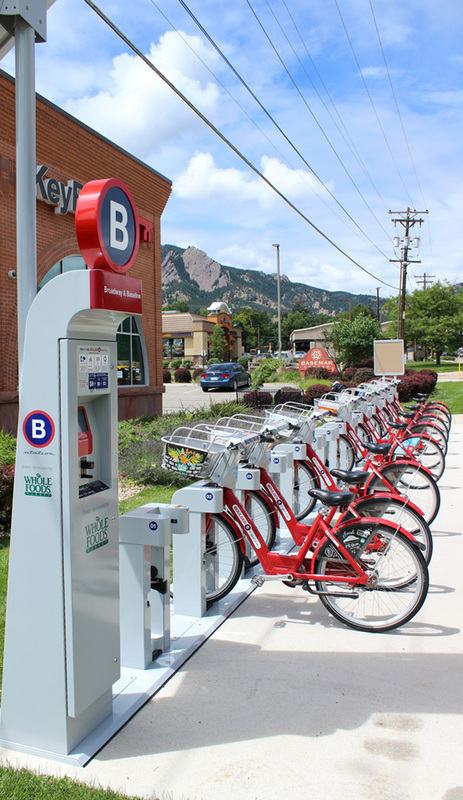 Earn 150 PIPs as part of Boulder B-cycle's 'positive redistribution' program. 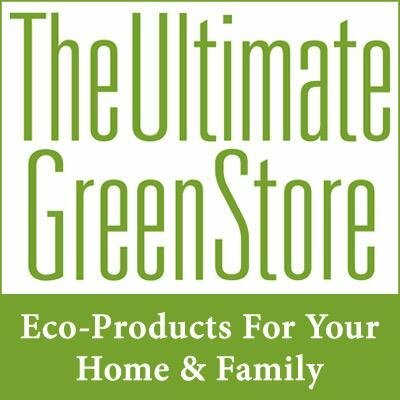 The Ultimate Green Store provides a collection of many of the finest environmentally friendly products for you, your home, office, kids and pets. 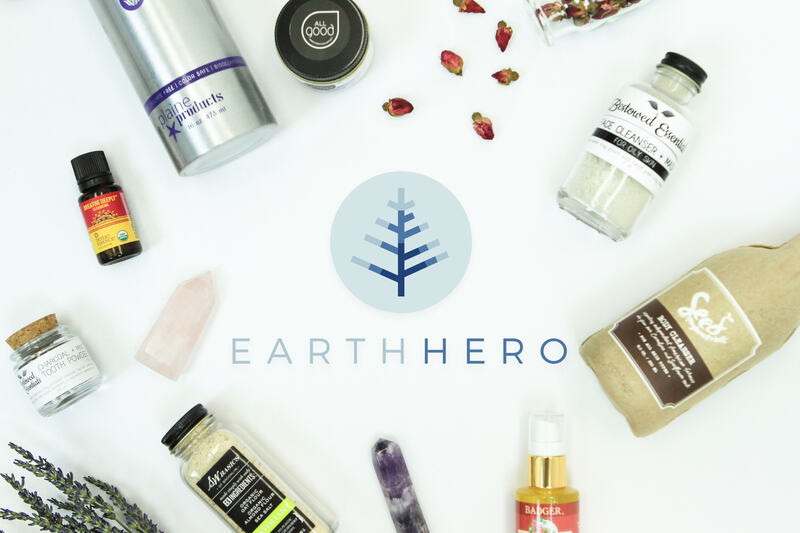 Love your body - and the planet - with non-toxic personal care on EarthHero! 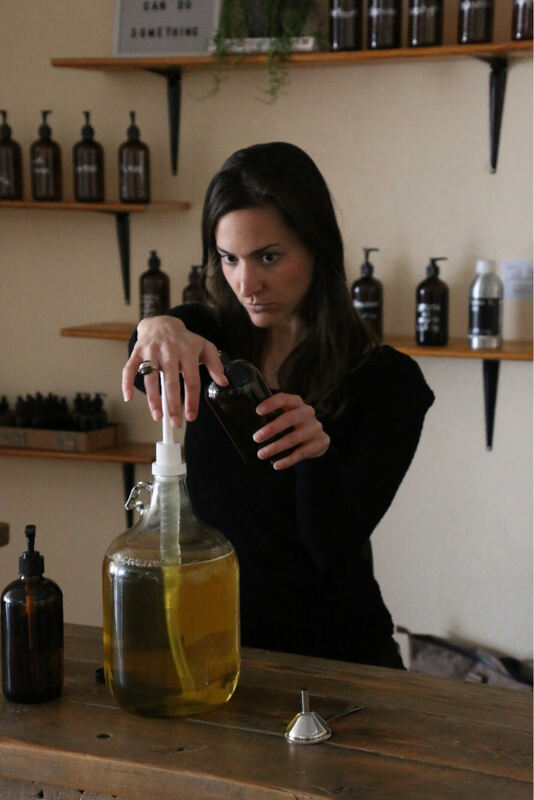 Feel what it's like to wear nature with Pact Organic. 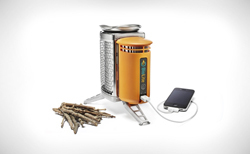 Earn PIPs on Biolite gear, bringing energy everywhere. 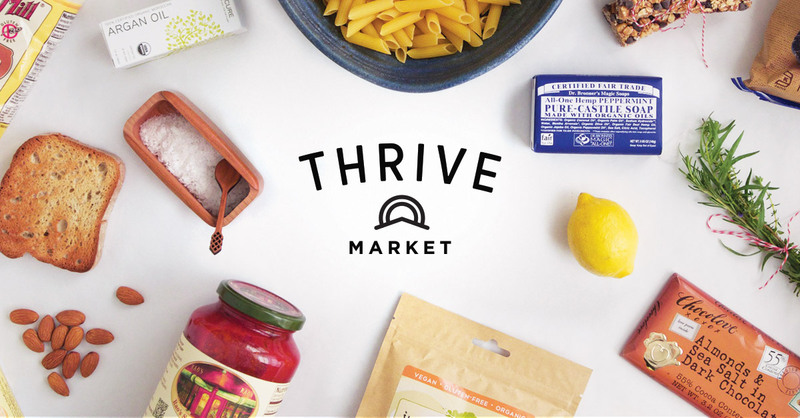 Earn 500 PIPs plus 20% OFF your first three orders when you join Thrive Market. 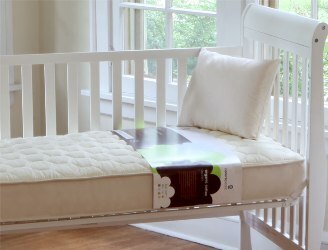 Earn PIPs on organic Naturepedic mattresses and bedding. 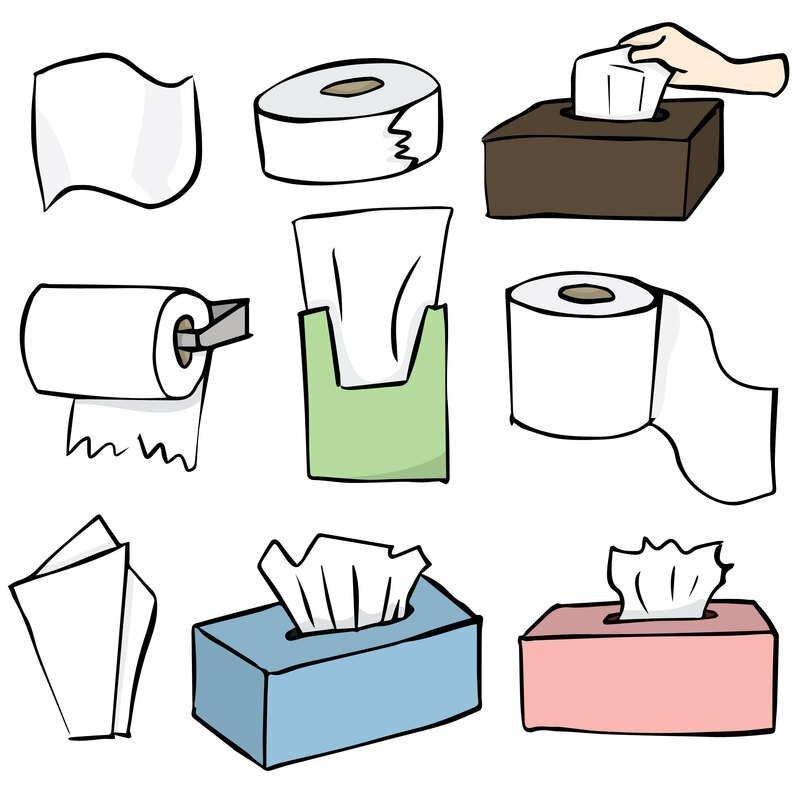 Earn PIPs shopping better paper products for your home at Vitacost. 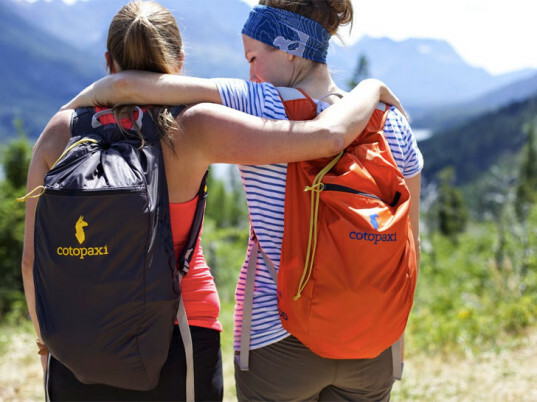 Earn PIPs shopping 'gear for good' at Cotopaxi. 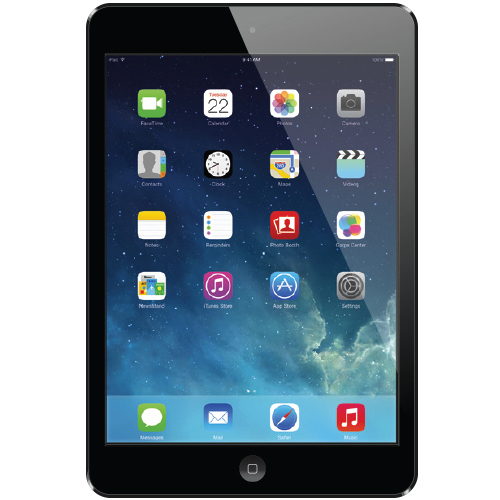 Earn PIPs with a "new-to-you" smartphone, tablet, or laptop from GAZELLE. 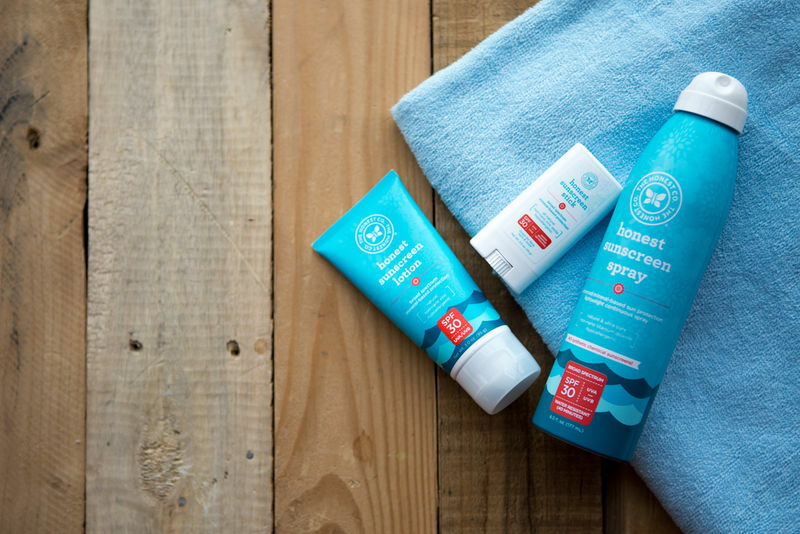 Earn PIPs shopping Honest Company's personal care and cleaning products. 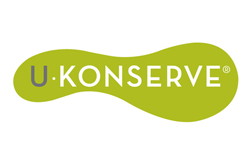 Earn PIPs choosing waste-free and reusable food-storage solutions from U.Konserve. 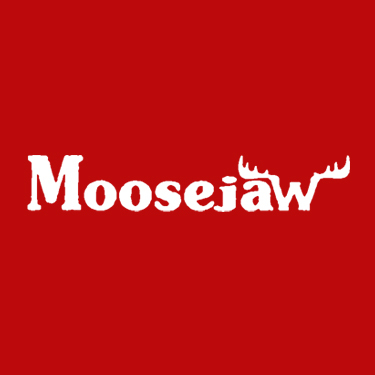 Find the best outdoor and fitness gear from top brands while earning PIPs at Moosejaw. 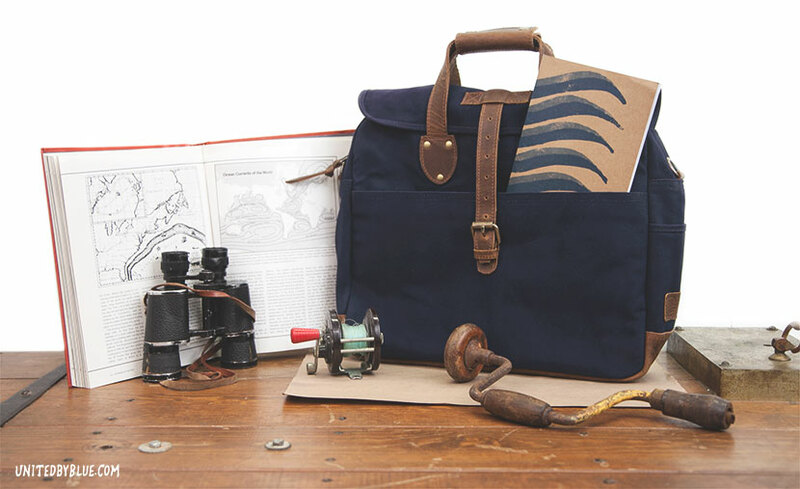 Earn PIPs shopping United By Blue's responsibly made clothing and gear. 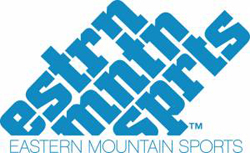 Gear up, get out, save big and earn PIPs at Eastern Mountain Sports. 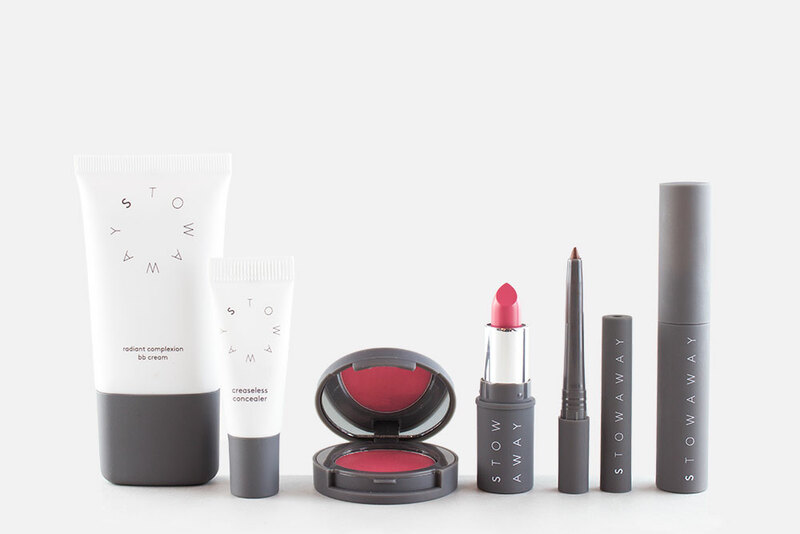 Earn PIPs when you buy right-sized Stowaway Cosmetics. 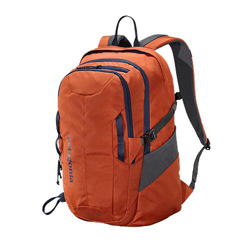 Eco-friendly Patagonia backpack: the perfect size for daily use with ample organization options. 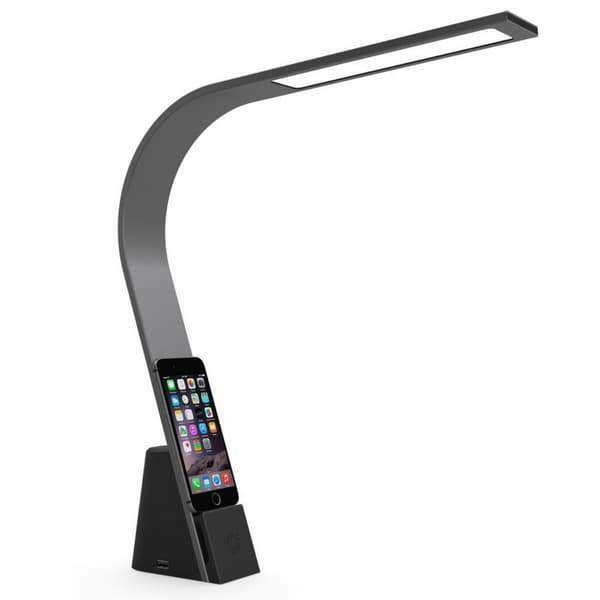 Recycle your gadgets with Gazelle to earn EXTRA cash plus 500 PIPs. 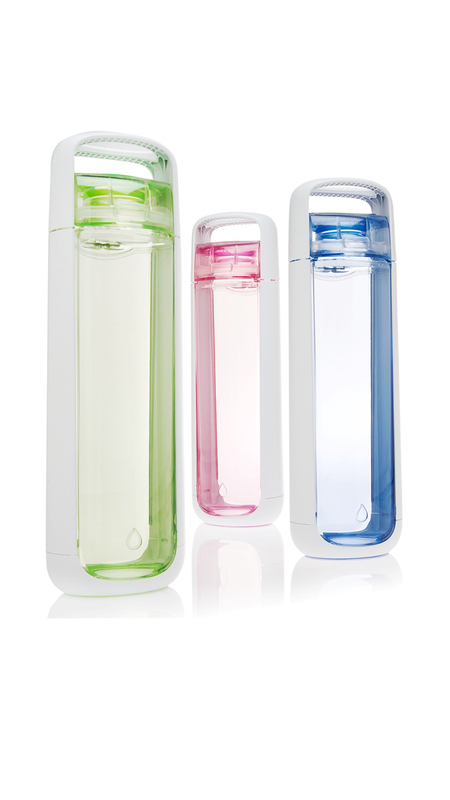 Say no to single-use plastic water bottles. 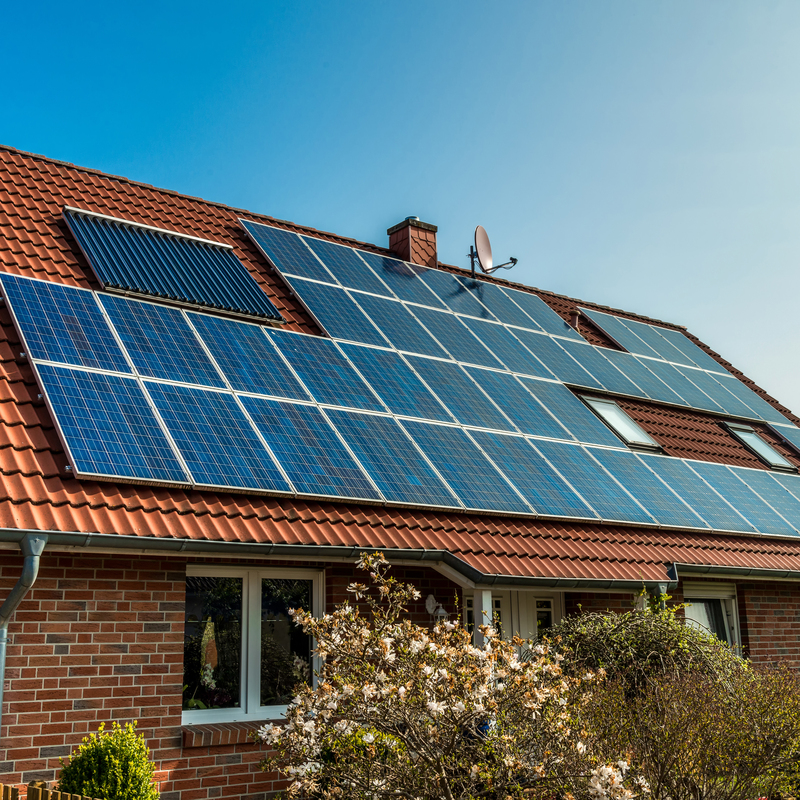 Earn PIPs with a KOR. 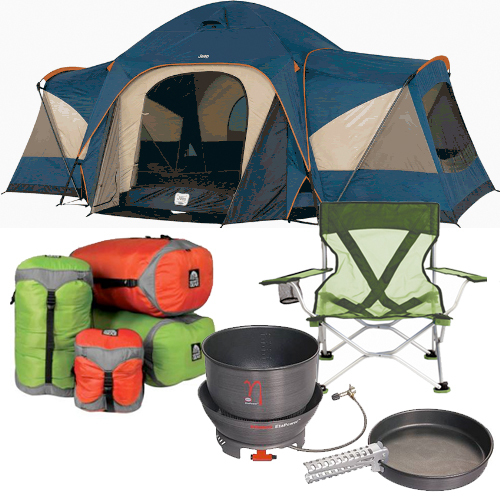 Earn PIPs shopping for durable footwear from Oboz, a company dedicated to the environment. 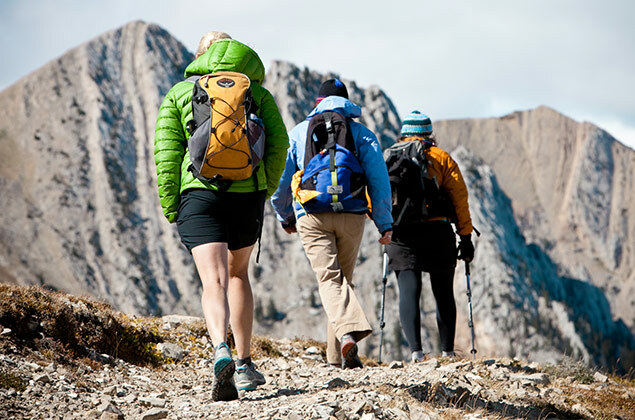 The stories your Patagonias could tell. Clothes that keep on living. 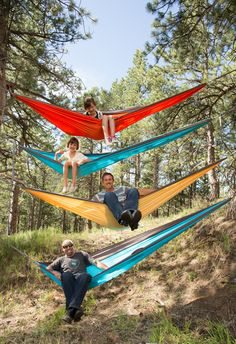 Shop here to earn PIPs. 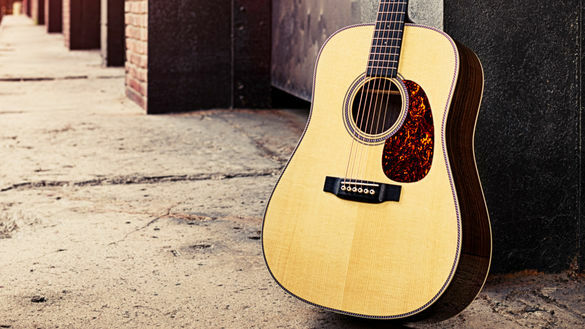 Earn PIPs and make beautiful music with guitars certified by FSC and Rainforest Alliance. 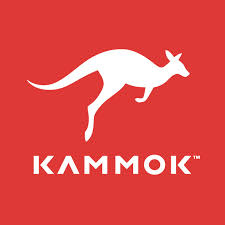 Earn PIPs on a hammock from fellow B Corp KAMMOK. 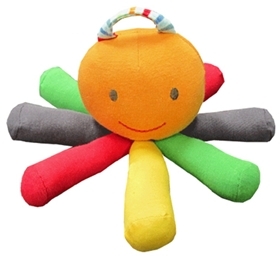 Earn PIPs on Under the Nile 100% organic Egyptian cotton toys. 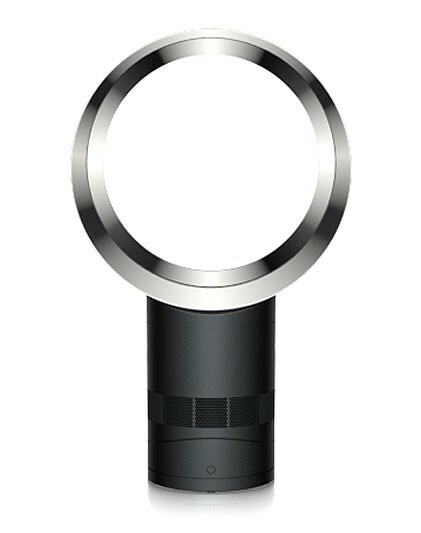 A stylish and energy-efficient Dyson table fan-- earn PIPs when you pick one up. 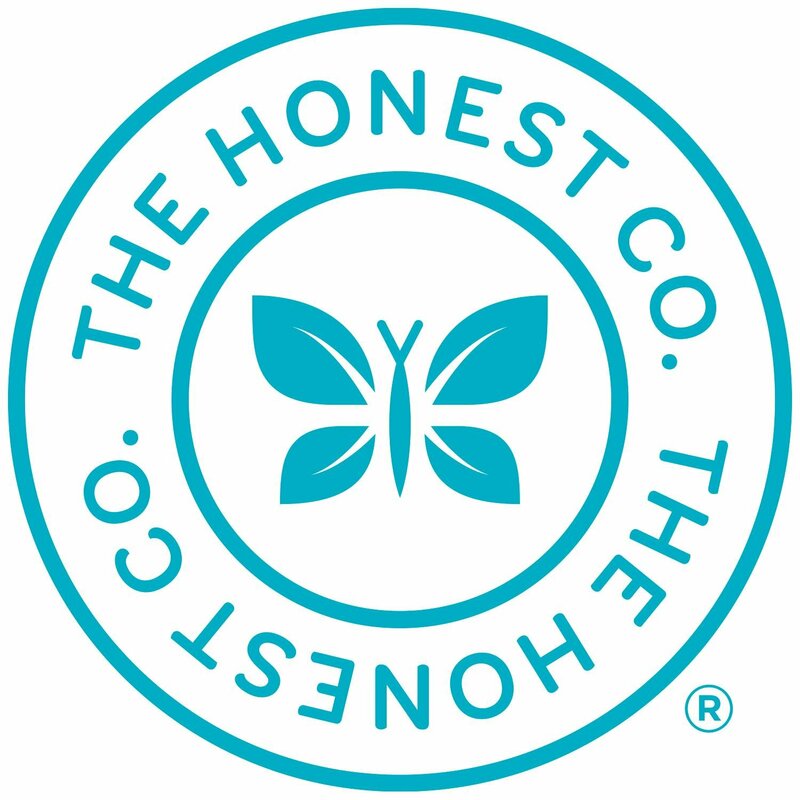 Earn PIPs on Honest Company sunscreen. 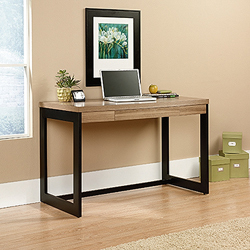 Does your thermostat know how to make you more comfortable? 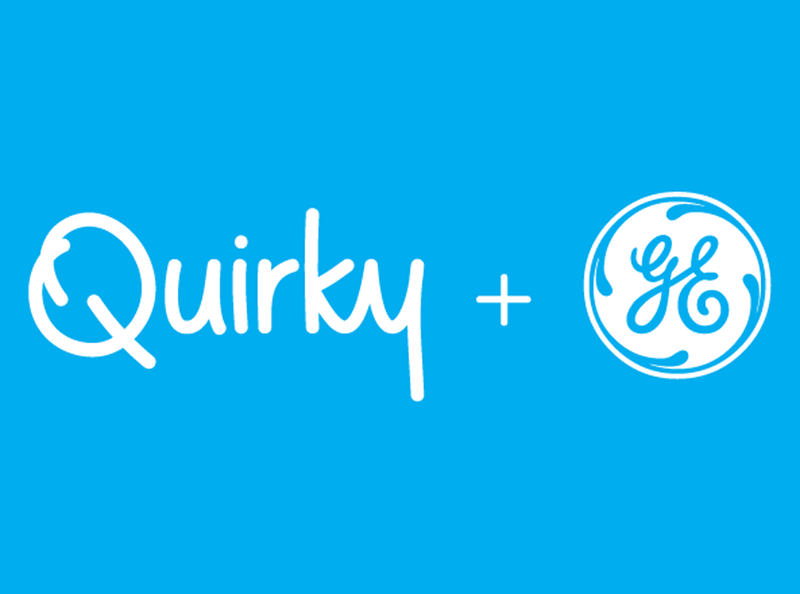 Honeywell's Smart Thermostat does. 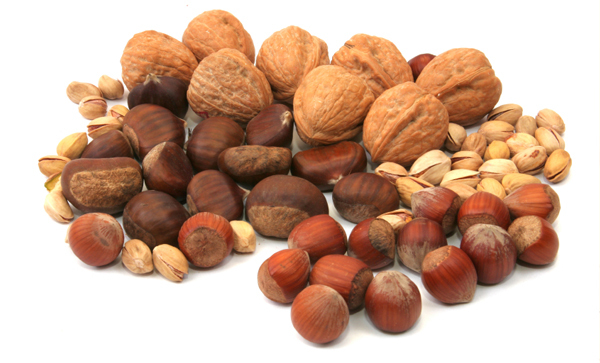 Get PIPs with your nuts...seeds and other healthy snacks shopping Vitacost. 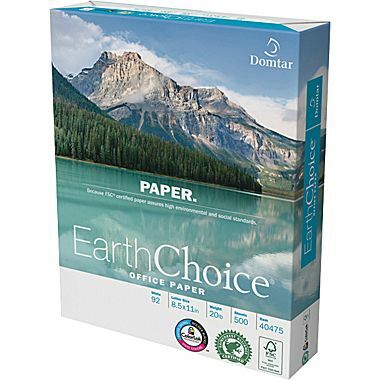 Domtar: Eco-friendly office paper. Earn PIPs when you buy. 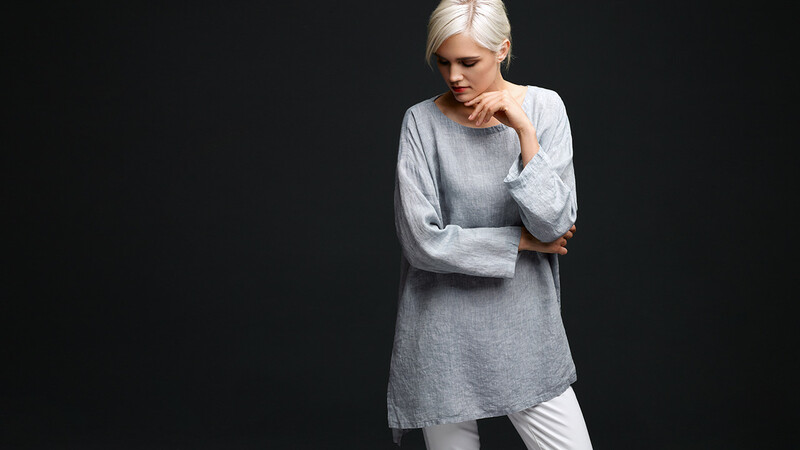 Style and sustainability pair perfectly at EILEEN FISHER. 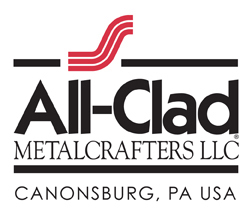 Earn PIPs when you shop here. 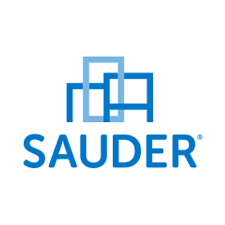 Earn PIPs shopping responsibly made Sauder furniture. 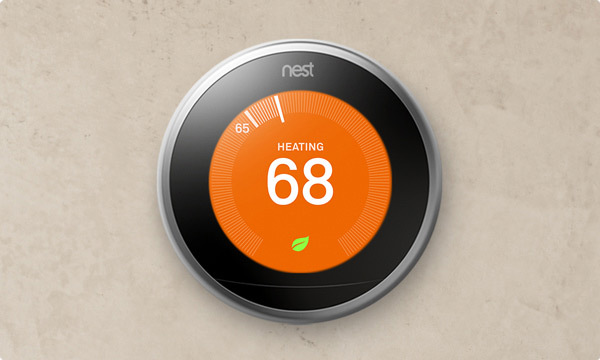 Earn PIPs with your purchase of a Nest Learning Thermostat. 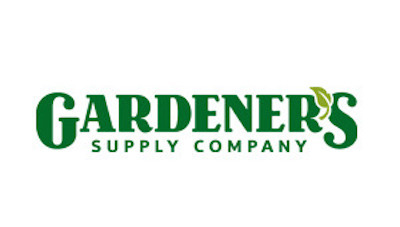 Grow your own garden and earn PIPs shopping Gardener's Supply Co. 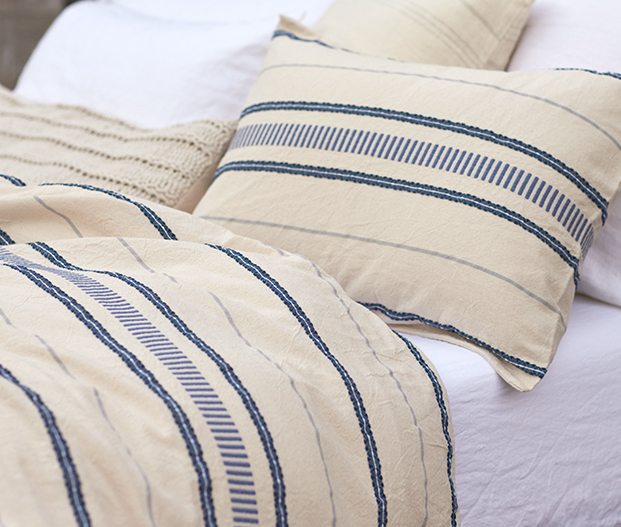 Earn PIPs shopping Novica, a fair trade marketplace for global artisans. 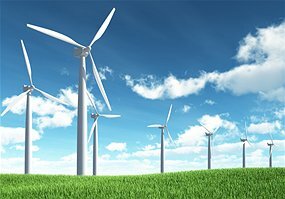 Sign up for CleanChoice Energy - earn 3500 PIPs choosing clean power from renewable sources. 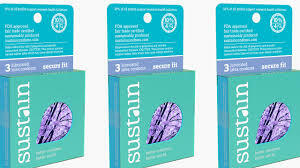 Earn PIPs shopping Sustain non-toxic condoms made from sustainably sourced latex. 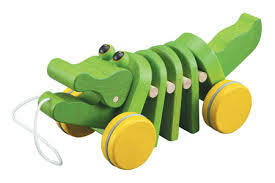 Earn PIPs on earth-friendly Plan Toys. 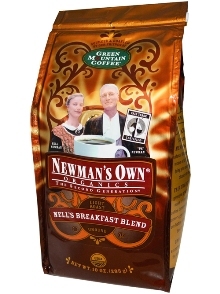 Earn PIPs on Newman's Own Organic coffee. Avoiding gluten? It's easy when you shop Vitacost for your groceries. 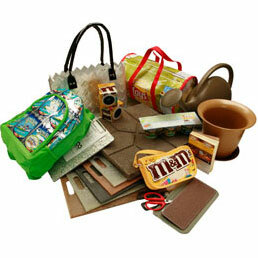 Earn PIPs shopping upcycled products from Terracycle. 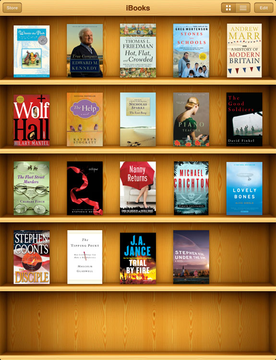 Find great books, games, apps and music on iTunes. 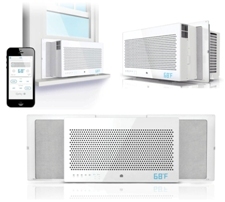 Earn PIPs beating the heat and saving energy and money with Aros, the world's smartest A.C. 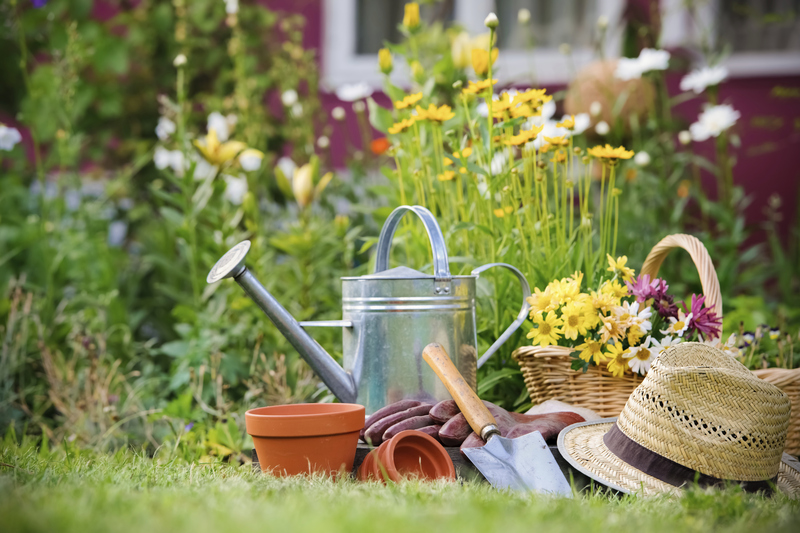 Forget the hose. Wash your car and earn PIPs with water-free, non-toxic Eco Touch. 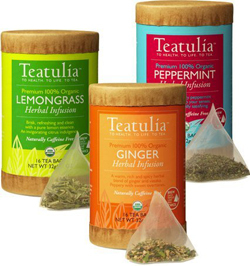 Make your period a breeze with an Intimina Lily Cup! 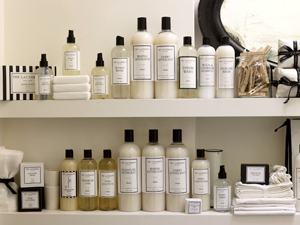 Earn PIPs on The Laundress, eco-friendly detergents and home cleaning products. 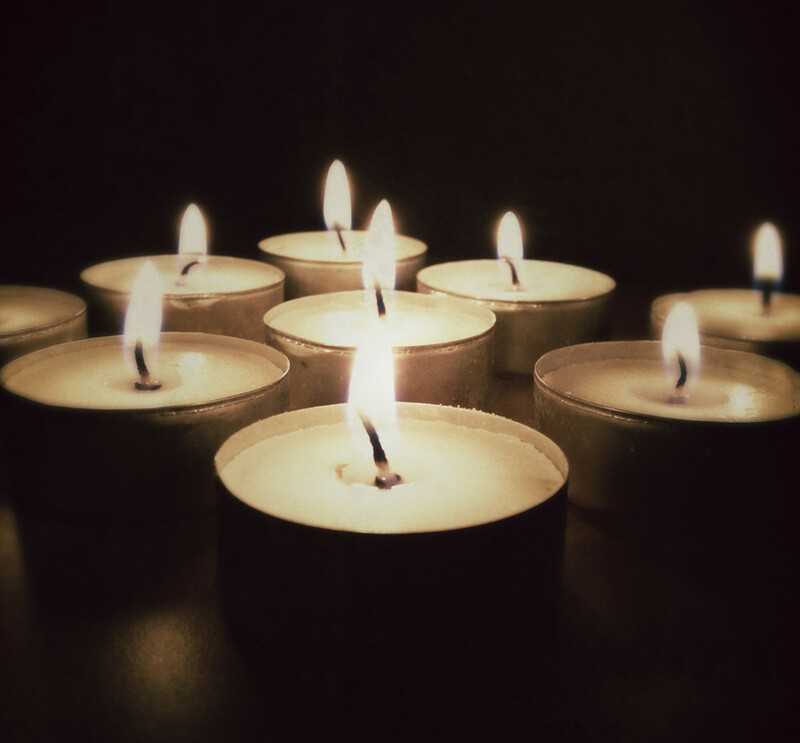 Earn PIPs on candles made from natural wax and essential oils. at Pharmaca. 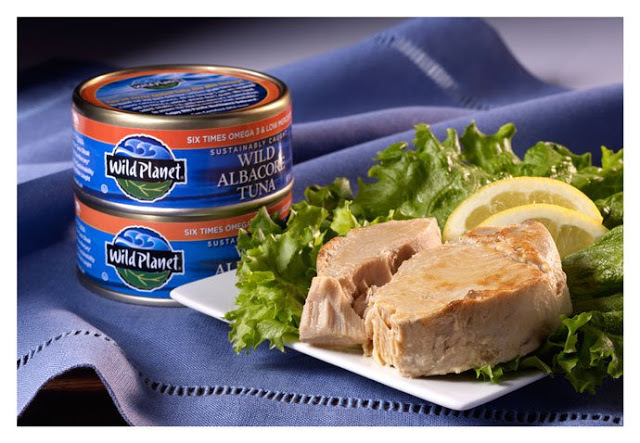 Sustainably caught Wild Planet seafood from a company that cares. 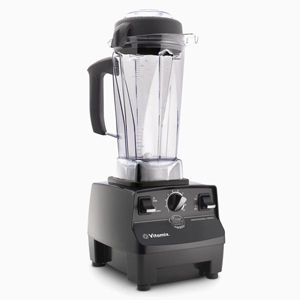 Zip together smoothies, soups and desserts with a "PIPs-topped" Vitamix. 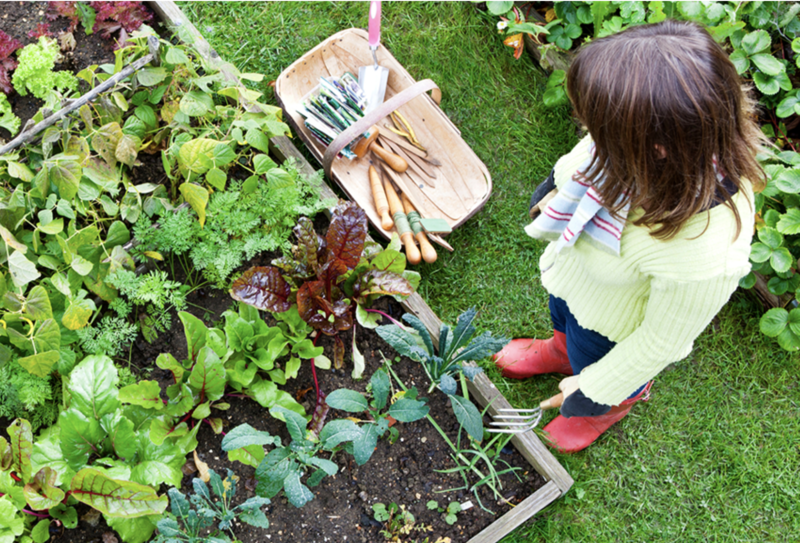 Get healthy, get cooking! 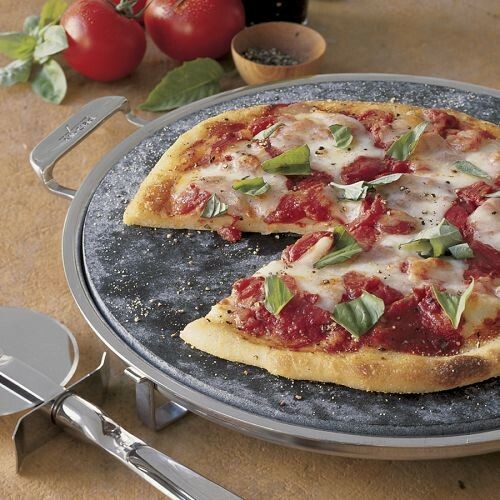 Earn PIPs on a durable All Clad pizza stone. 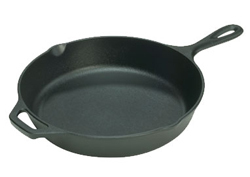 Get PIPs for shopping American-made Lodge cookware. 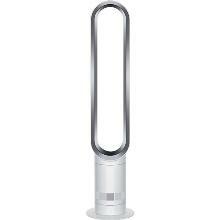 Quiet, efficient, and effective - the Dyson Tower Fan. 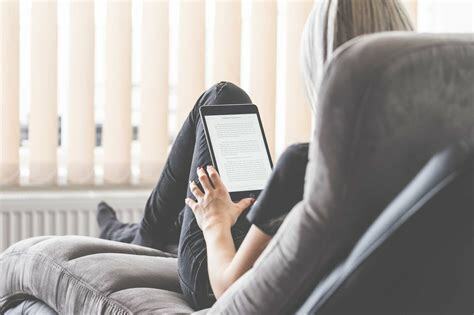 Earn PIPs when you shop. 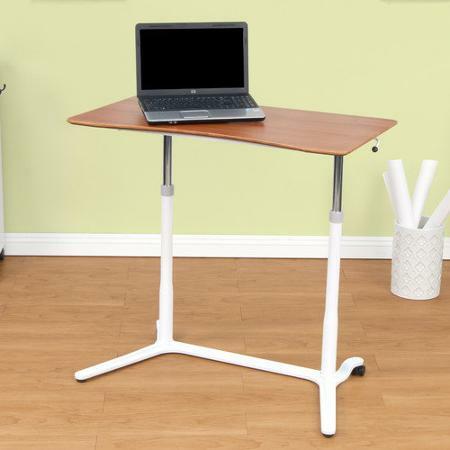 Stand up for your health, literally, and earn PIPs with a standing desk. 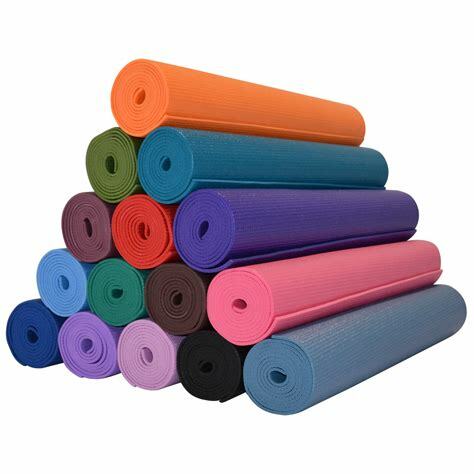 Get your zen on and a few PIPs shopping for yoga gear. 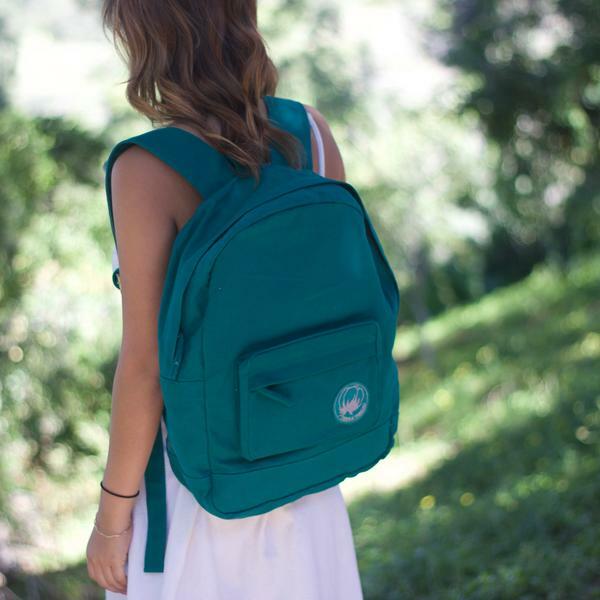 Shop new-to-you clothing and accessories from Swap.com. 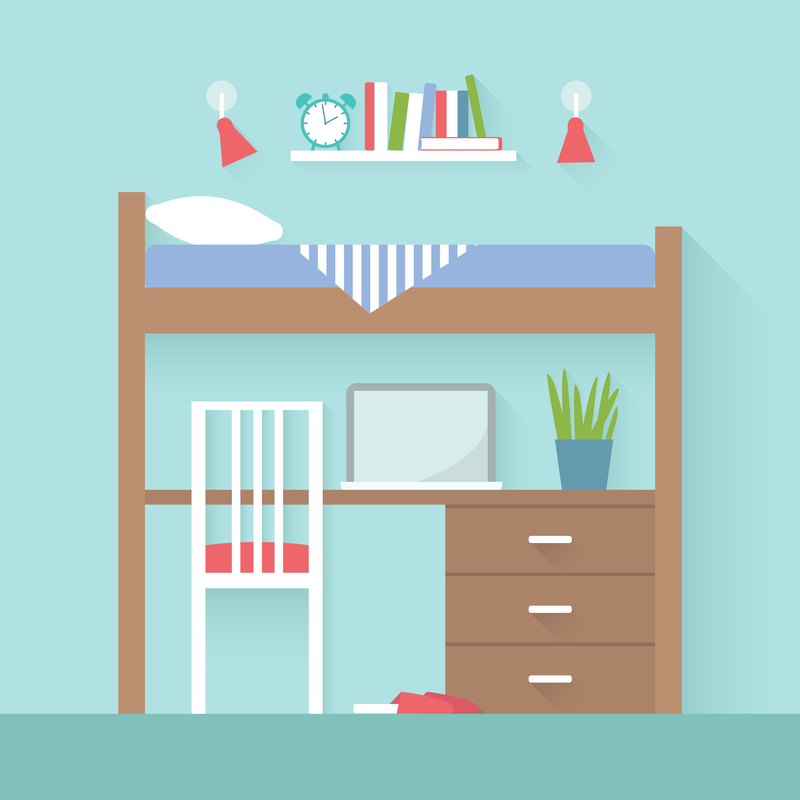 Earn PIPs shopping for organic and eco-friendly products from The Ultimate Green Dorm Room! 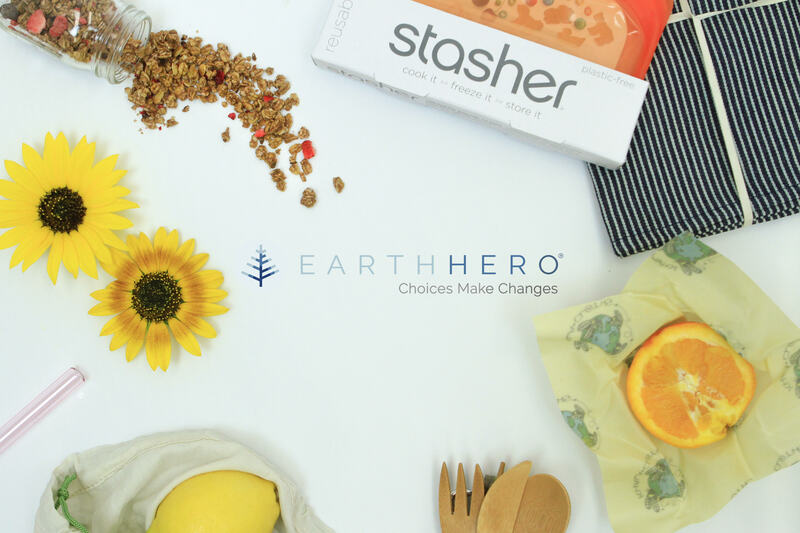 Live a more sustainable lifestyle with products from Eartheasy! Sorry, nothing matches your search criteria.